Why Utah? Founded by Mormon pioneers, the state, which has been called “a quasi theocracy” by the editor of its largest newspaper, is overwhelmingly white (93 percent) and Mormon (60 percent). Those demographics make for a socially conservative mind meld—no gay marriage, mixed acceptance of women in the workplace—that might seem hostile to the idea-swapping associated with a go-go economy. Mix in a thin coffee-and-booze culture, and you might expect Utah’s economy to be listless as well. But the opposite is true. 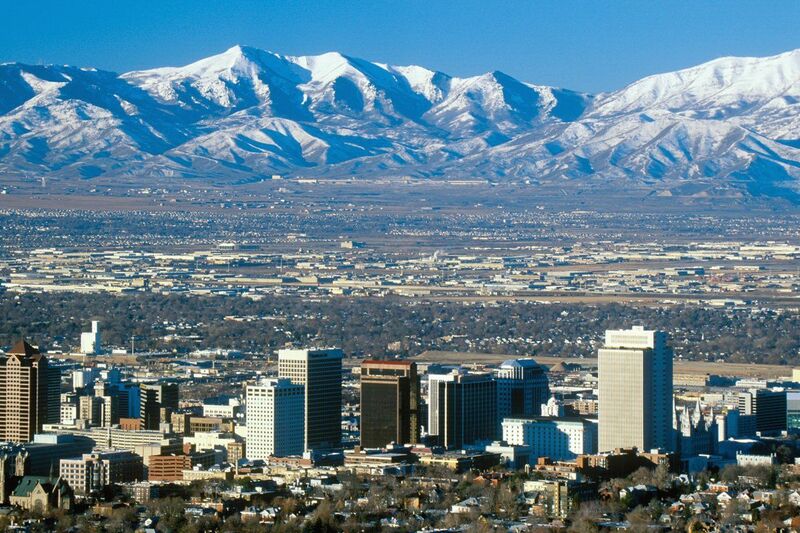 Greater Salt Lake City, the 75-mile corridor stretching from Ogden in the north to Provo in the south, has absorbed massive new data centers for eBay, Twitter, and Oracle; splashy new offices for Disney Interactive and EA Sports; and, just last month, a commitment from Adobe—the makers of Flash and Acrobat—to build a thousand-person software-development campus, where the minimum average salary will be $60,000. Defining itself against the liberal left coast is an act of jujitsu. Utah’s biggest potential liability—its conservative, religious populus—becomes an indisputable strength. Utah’s people are, indeed, an employer’s dream. They are healthy, hard workers (pouring in 48 hours a week on average), and exceedingly stable, with the highest birthrates in the nation. The large number of young Mormons who spend two years on a conversion mission also means a huge swath of the population earned its sales stripes in hostile terrain. This might not offer an easily replicable path for states looking to follow Utah’s economic lead. Then again, the Church of Jesus Christ of Latter-day Saints is always looking to expand.